There are few things that create so much tension within a parent as a child who struggles with reading, spelling and writing. 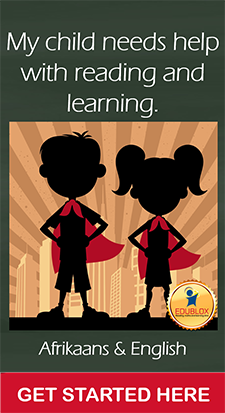 Whereas most children find it easy, or relatively easy, for one out of five children this experience is very different. 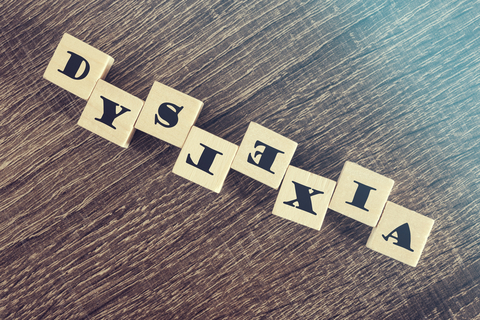 The term dyslexia was coined from the Greek words "dys", meaning ill or difficult, and "lexis", meaning word. It is used to refer to persons for whom reading is simply beyond their reach. 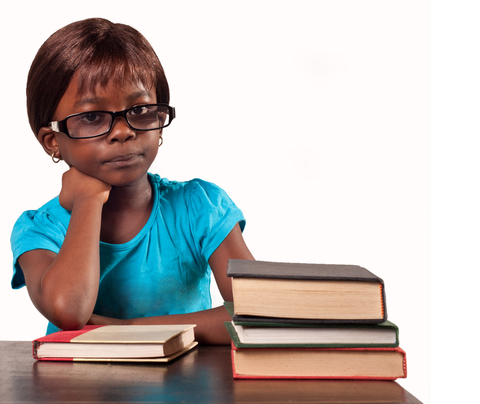 Spelling and writing, due to their close relationship with reading, are usually included. Watch ITV's “Let's Talk” on the subject of dyslexia. 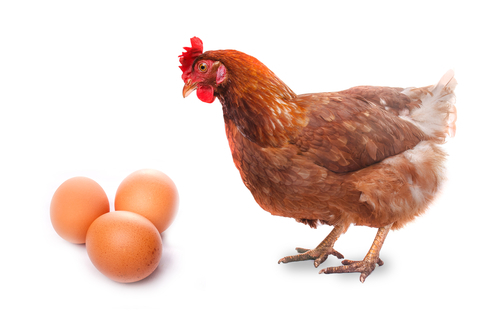 Most problems can only be solved if one knows what causes the problem. A disease such as scurvy claimed the lives of thousands of seamen during long sea voyages. The disease was cured fairly quickly once the cause was discovered, viz. 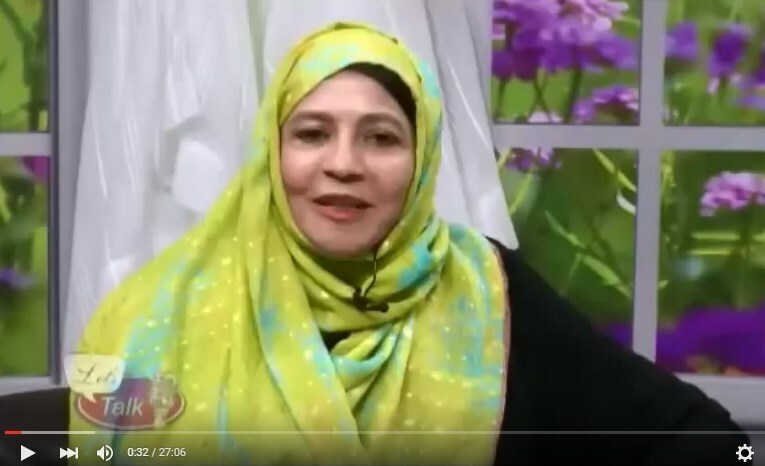 a Vitamin C deficiency. 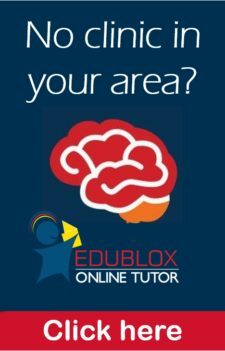 A viable point of departure would therefore be to ask the question, "What is the cause of dyslexia?" 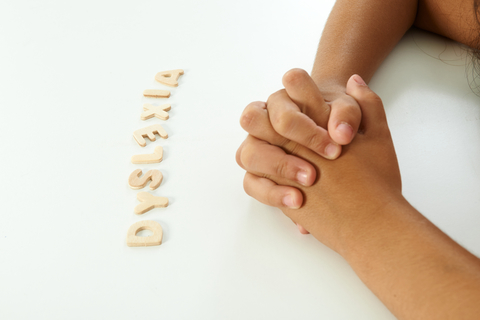 “Your child is dyslexic.” A parent’s worst nightmare may be to hear these words. 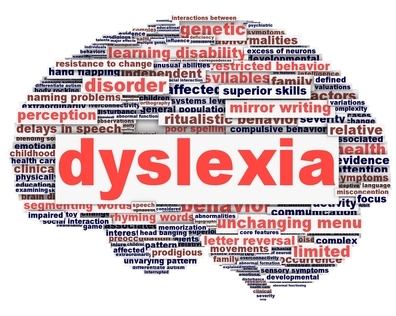 A severe reading problem may be described as dyslexia, however what’s more important is knowing how these problems can be solved and that there is hope. 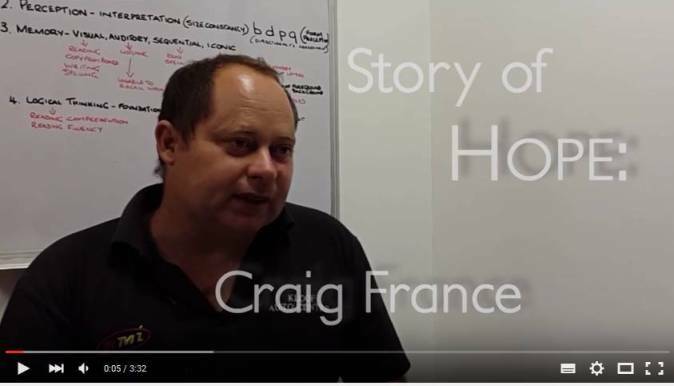 In this video Craig France talks about how dyslexia has affected his life, and how finding a solution has already started changing his life for the better. 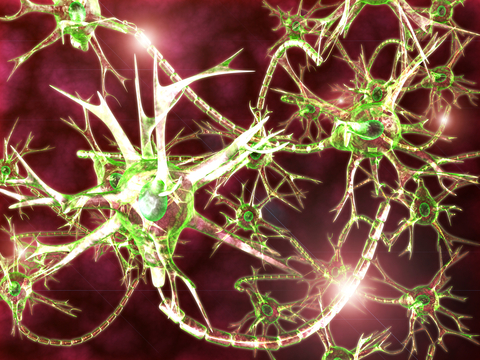 In the light of neuroplasticity, confirmations of brain differences between the dyslexic and the ‘normal’ reader’s brain call for more research regarding cause and effect. Which of the two is the cause and which one is the effect? 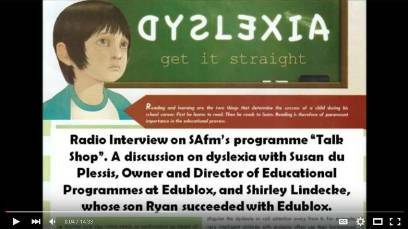 A discussion on dyslexia with Susan du Plessis, Owner and Director of Educational Programmes at Edublox, and Shirley Lindecke, whose son Ryan succeeded with Edublox.